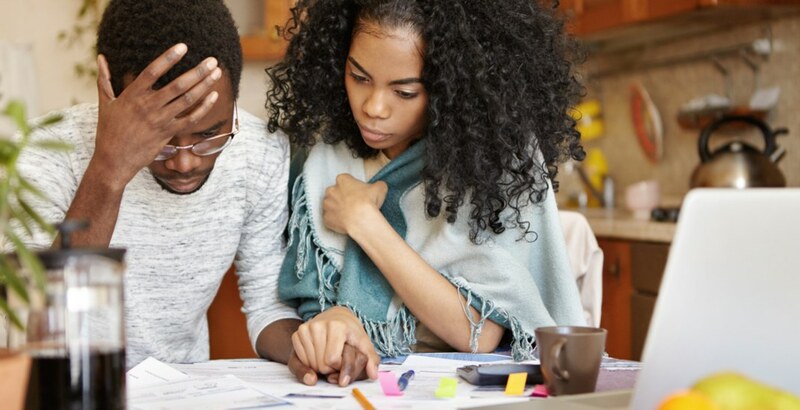 Almost half of Canadian workers are still living from paycheque to paycheque, according to the Canadian Payroll Association’s ninth annual survey. The survey found that 47% of working Canadians would find it difficult to meet their financial obligations if their paycheque was delayed by even a single week. The survey polled 4,766 employees from across the country working in various industries. The report also found that 41% of respondents spend all or more of their net pay and 42% said they save 5% or less of their earnings. Nearly one in four participants said they would not be able to come up with just $2,000 within a month for an emergency expense. Canadian workers continue to rack up high amounts of debt. The survey reports that nearly one-third (31%) of respondents say their debt load increased over the year. The primary reason for increased debt is higher overall spending. Only 19% of Canadians believe that spending less is the solution to getting rid of debt, compared to the 26% who feel that earning more will fix their financial problems. Because Canadians are finding themselves in tighter financial situations, many are forced to delay retirement. Almost half of working Canadians (46%) say they will have to work longer than they planned five years ago because they are not saving enough. The average target retirement age is now about 61, and nearly half of respondents (46%) said they will need at least $1 million saved before they can comfortably retire.